12. Which of the following play role in gamete formation in sponges? 1. Phystilia phystelis commonly is know as__________ man war. _________ is a resistant capsule containing masses of amoeboid cells. Hydra is commonly is know as Portuguese man war. A syncytium is a large multinucleate protist cell. The spicules consist of microscopic needlelike rods. Gemmule is a resistant capsule containing masses of amoeboid cells. The end of the animal that contains the mouth is called oral end. 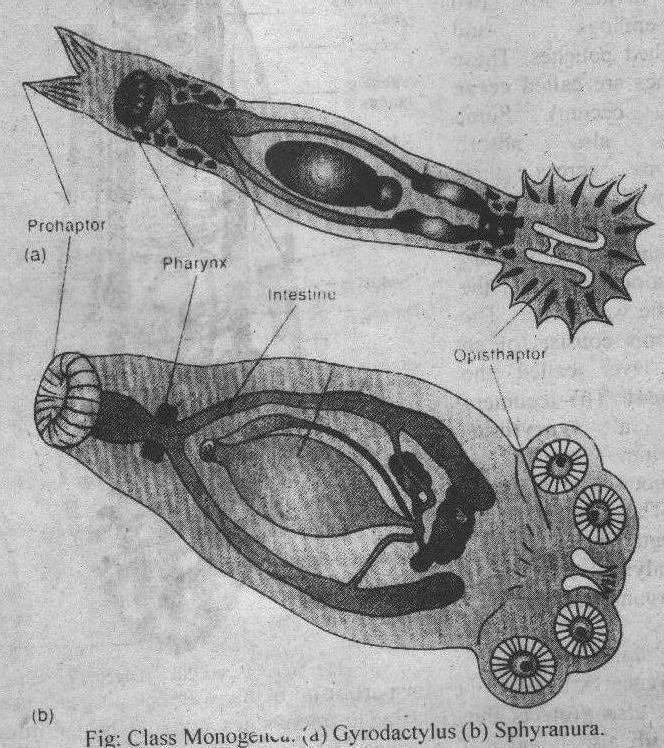 The cnidocytes has a modified cilium cnidocil. The larva of cnidarian is called planula.